– Select your best images AND make sure they have enough bang. If you just jumped here without reading previous parts, here are direct links to them: Part #1, Part #2. So, you have good photos which are great choices for categories you want to enter. Please take time selecting the best ones, and try to avoid submitting very similar shots. Leave your photos for a few days and look again with fresh mind. Ask your friends, colleagues in camera club. Select ONLY the best images, and try to have a diverse selection. It is YOUR job to select your best images. I sometimes see almost identical entries – like 2 or 3 portraits with just a slight pose change – but otherwise identical to the previous entry. Not only you lose a chance to win with another image instead, but you lower the impact of your work. “We’ve just seen that, didn’t we?” – the jury will say, and will not pay much attention to this second and third image. In other words – it will be quickly rejected. Unless you are entering a portfolio of several similar images, a series intentionally selected to tell a story –avoid such repetitions. They won’t give you more chances to win. And, when selecting the best image, keep in mind one VERY important factor – pick the image which has the most “bang”. I mean by that – an image which will have a strong first impression. 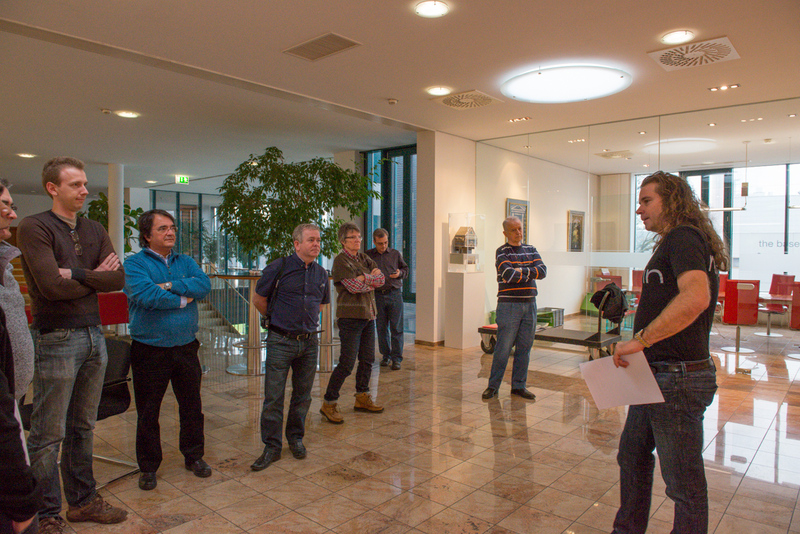 While some small-scale, local or unknown photo competitions may have few enough entries for judges to spend lots of time discussing all images from the day one of judging – the tendency of international photo salon is to be big. More and more people try to get more recognition, and the number of entries can be enormous. Jurors often have just couple of seconds per each image at the first selecting run. They have trained eyes, and can quickly decide if a shot is well done or has some noticeable flaws. Also they will decide if your image is interesting enough to go to the next round or judging or not. All that within two or three seconds. To help your luck, pick the most impressive images you have – help your image being instantly noticed. 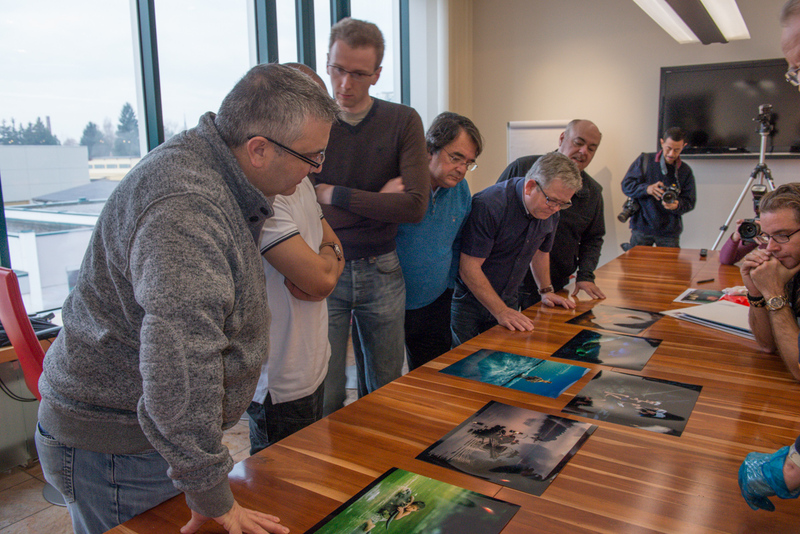 Once your image got noticed, the jury will examine it for more detailed flavours, artistic and technical values. But your image should shout its story, or have a fine composition, colours – it has to stand out and be striking. And this brings us to the tip #3 – Try for your work to be original and unique. Ah, here is another tip – entering many salons myself, I often wondered – should I send glossy or matte prints? should I print them close to maximum allowed size? And, sitting in this jury and seeing thousands of prints, I can say – size does not matter. Lots of smallish prints were much more appreciated than large ones. Quality matters a lot, size – not so much. And use the paper most suitable for the given picture – be it gloss, metallic, mat – whatever shows your work at its best. There is no preference as to the paper type getting more jury attention. If you like this post, Share it with friends, and Follow our blog to get more. Chairman of Al Thani Awards, Dr. Chris Hinterobermaier gives us opening briefing.